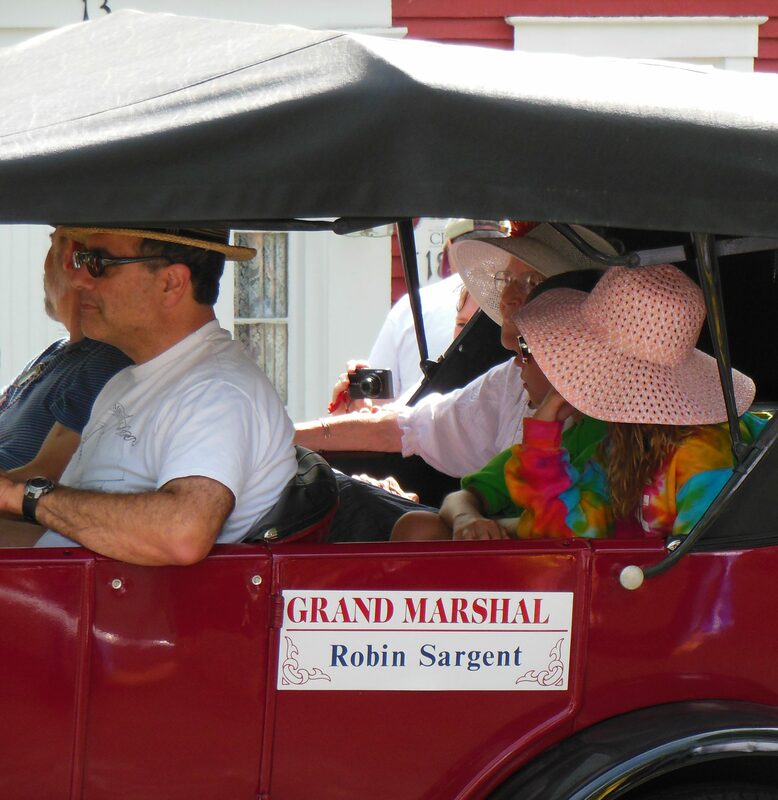 The 2018 theme was “Preserving Freedom’s Legacy – Historical Society’s 50th Year”. A legacy is a situation that exists as a result of things that happened at an earlier time. 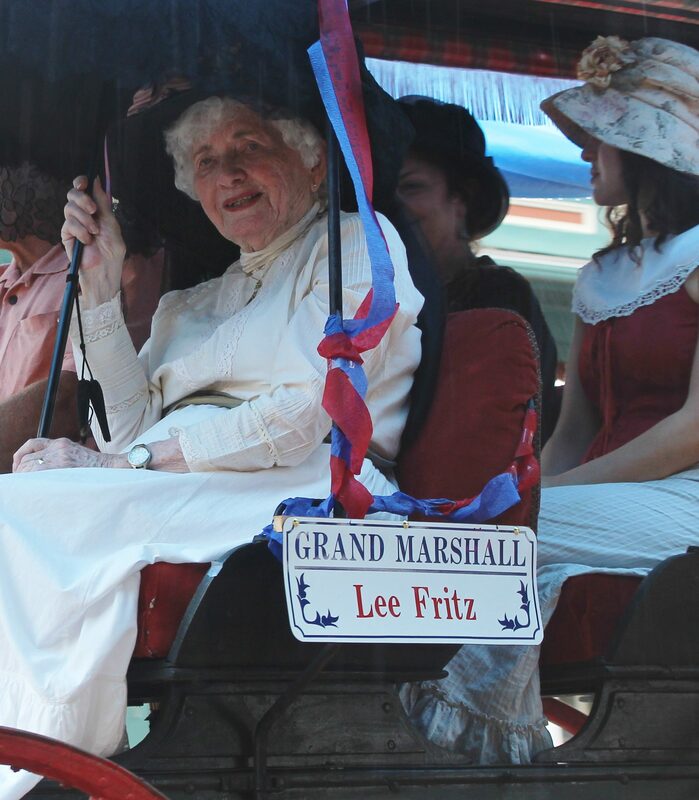 Our Grand Marshall, Ms. Lee Fritz, has many legacies from having been a consistent volunteer in many capacities in Freedom for over 40 years. Freedom Public Library – Treasurer of the Board of Trustees. Lee did fundraising for the library’s addition, worked to add air conditioning, and started the Book Club in 1990 (which still meets monthly). Lee continues as a weekly volunteer and member of the Friends of the Library. Preservation of Freedom Town Hall. Lee did much research with the NH Division of Historical Resources, studying NH towns of a similar size as Freedom. The Town Hall building may have been destined for demolition, but instead it was rehabilitated because of the information she gathered. 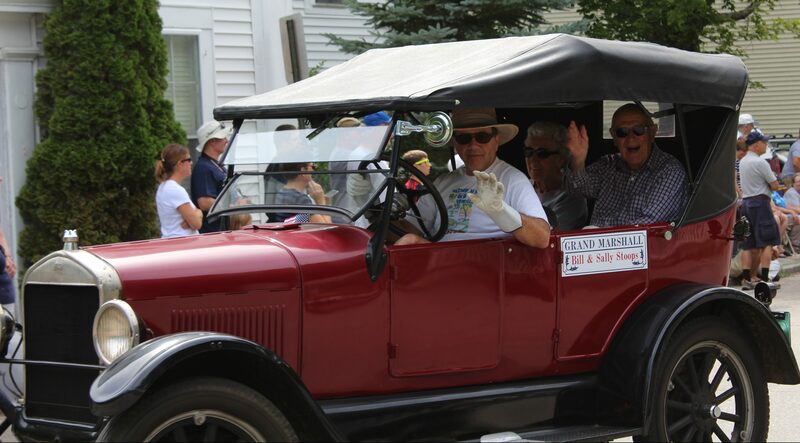 The prime criteria for the Freedom Old Home Week Grand Marshall is overall volunteerism throughout Freedom. Peg has been a consistent volunteer in many capacities for over 30 years. 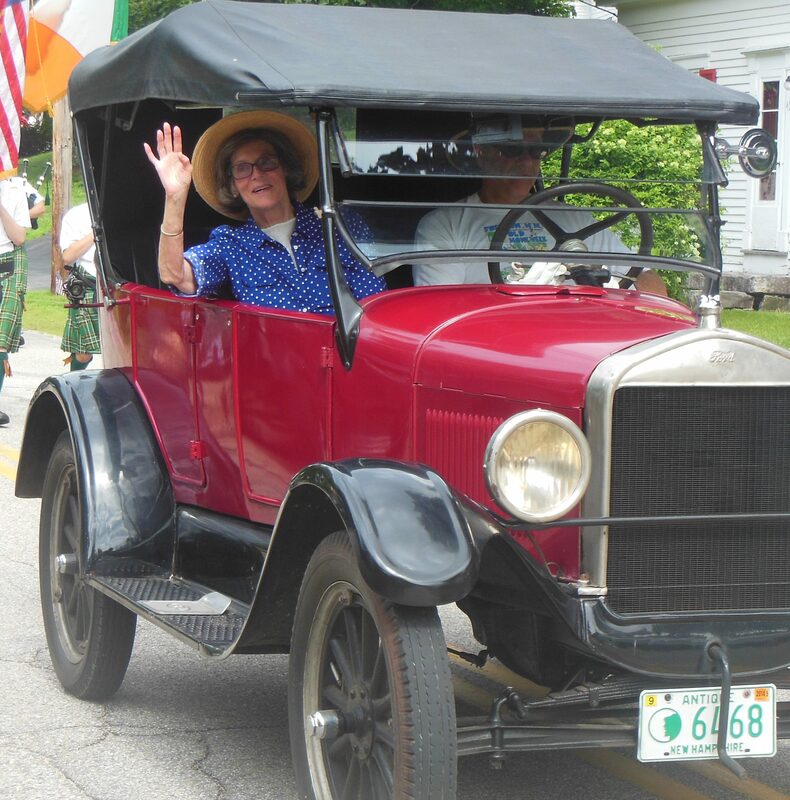 Her participation includes but is not limited to the Freedom Club of NH, Freedom Village Store, Freedom Town Forest, Freedom Public Library, Freedom Historical Society, Heritage Commission, Freedom Elementary School, First Christian Church and our Old Home Week Committee. Most of all, images of Freedom will be available for all to cherish for many years because of Peg’s art work. Eighteen of these images have been on Freedom Old Home Week shirts and tiles. As people enter Freedom, a Freedom Village image painted by Peg welcomes them to our town. We thank Peg for being part of Freedom, for all she has done and for contributing to its everlasting memories through her artistic visions. 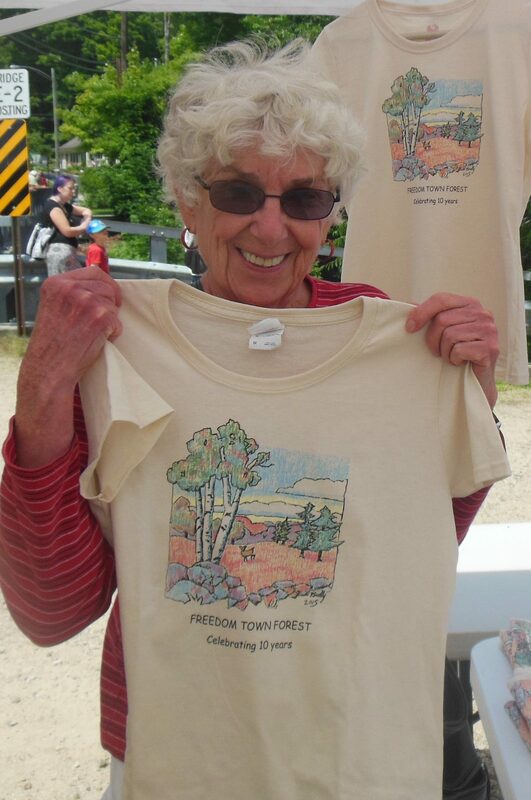 Click here for a gallery of Peg’s Old Home Week t-shirt designs.